Using the new Daiichi 1167 Klinkhammer hook Barrett demonstrates how to tie a killer March Brown pattern. The fly is highly visible, floats well and yet sits down in the film like an emerging, or crippled March Brown adult. 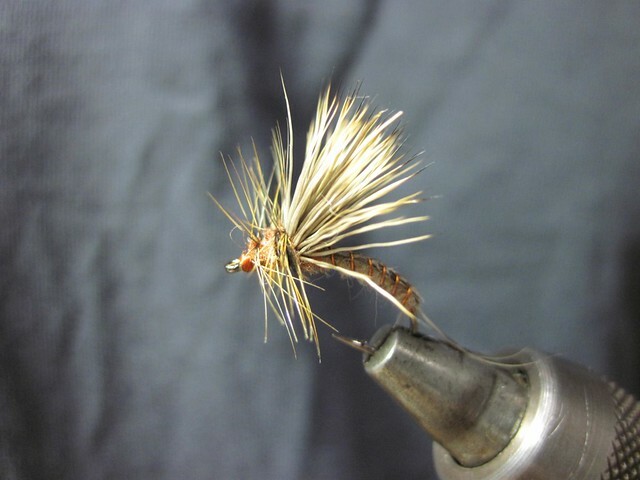 The Klinkhammer March Brown has become one of the best dries to use during the March Brown hatch the past couple of years.